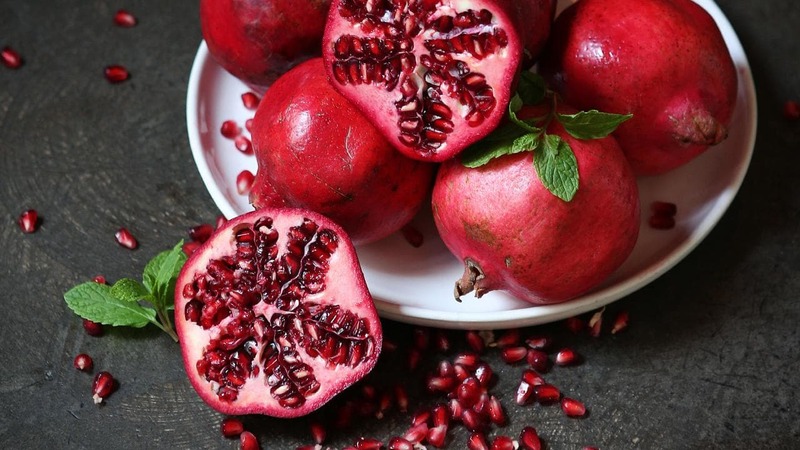 Pomegranate Found To Prevent Coronary Artery Disease Progression. Indeed, two-time Nobel Prize winner Linus Pauling argued that vitamin C deficiency is a fundamental cause of cardiovascular disease, owing to the fact that our hominid primate ancestors once had year-round access to fruits, and as a result lost the ability to synthesize it. Anti-Infective: Plaque buildup in the arteries often involves secondary viral and bacterial infection, including hepatitis C and Chlamydia pneumoniae. 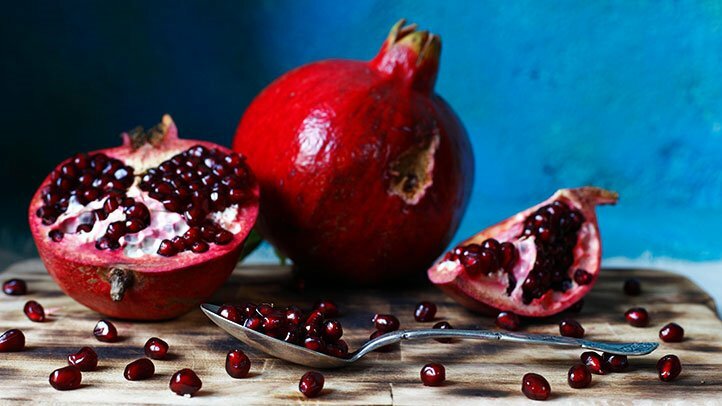 Pomegranate has a broad range of anti-bacterial and anti-viral properties.